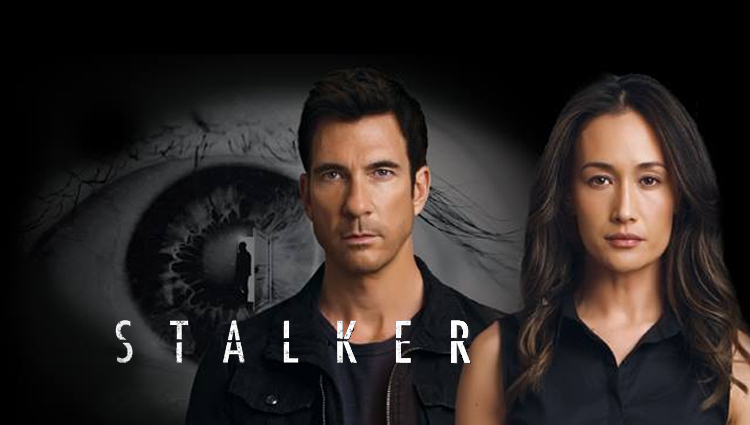 At SDCC’s Preview Night, instead of getting the pilot for iZombie, we got a nifty trailer for CBS’ Stalker. Yay? From the first look, it appears that Kevin Williamson has made another The Following, and this one looks better or one that doesn’t make me want to autocannibalize myself. It certainly seems like it’ll be just as uncomfortable to watch. Maggie Q (Nikita) is the head of a stalking unit in Los Angeles, with a past involving a clearly serious case of stalking, and motivations that will likely take her a more active role in crime fighting than she should. Also, it’s Maggie Q, a bonus on her own. Dylan McDermott (American Horror Story) plays the new guy/someone to lend a sense of humor to the morbid proceedings, and luckily has found something better than Hostage, not that that’s saying anything). Apparently, thanks to social media, stalking has tripled over the last decade. I buy that, and also buy the scares in this show. Kevin Williamson probably has another hit on his hands (with more creepy masks! ), and I’ll be watching, since I doubt I’ll ever restart season 2 of The Following. Tagged CBS, comic-con, Dylan McDermott, Kevin Bacon, Kevin Williamson, Maggie Q, Nikita, Preview Night, San Diego Comic-Con, SDCC, Stalker, The Following.